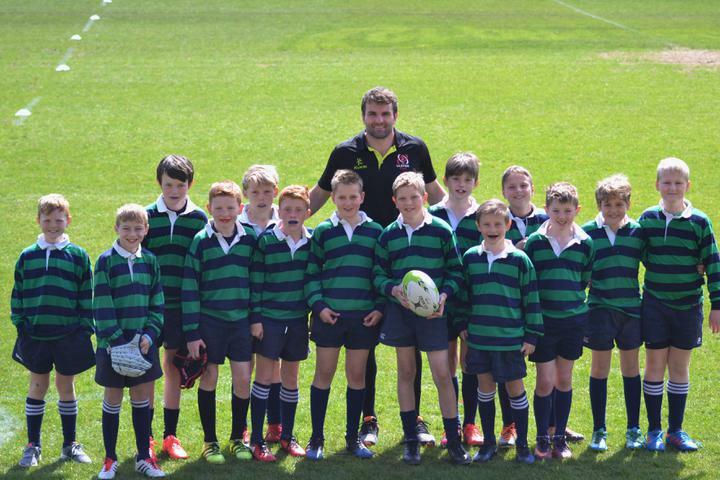 Moneyrea's Rugby team travelled to The Kingspan Stadium, the home of Ulster Rugby to take part in the Ulster Schools' Rugby Tournament. 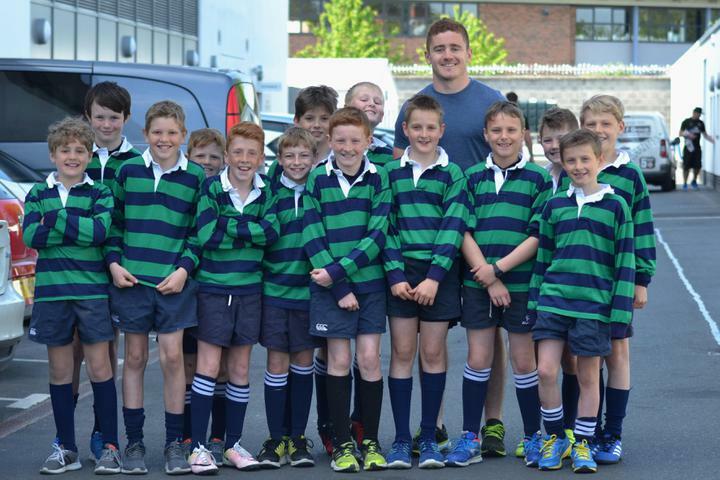 The team got to meet Ulster and Ireland stars Paddy Jackson and Jared Payne. 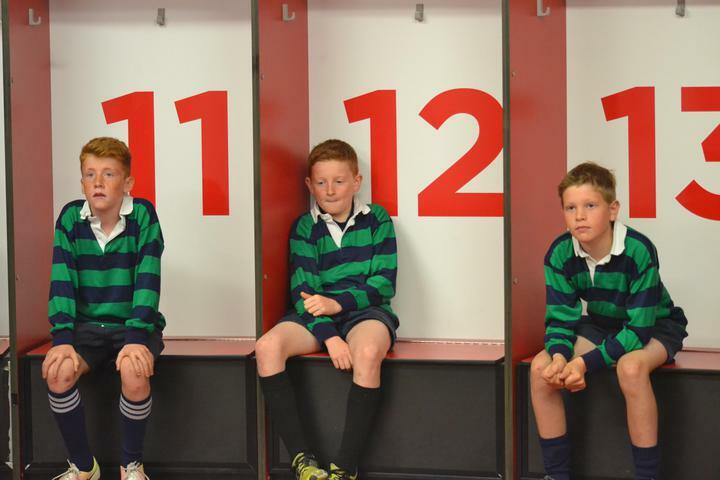 After a tour of the stadium the boys to part in the tournament. 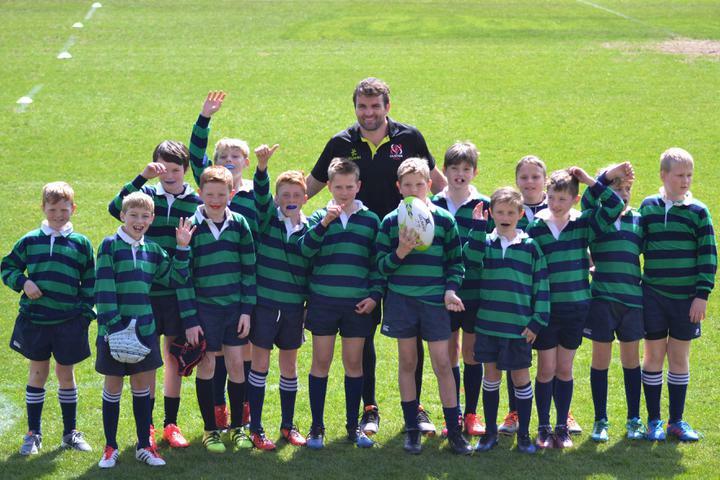 A big thank you to Ulster Rugby for such a fabulous day! Click here to see all the photos from the day.